So, we went to Iceland last month! Want to see all that Monkey saw? Many more exciting things are afoot chez nous, but I’ll save all that for a later post when things have settled down a bit first. 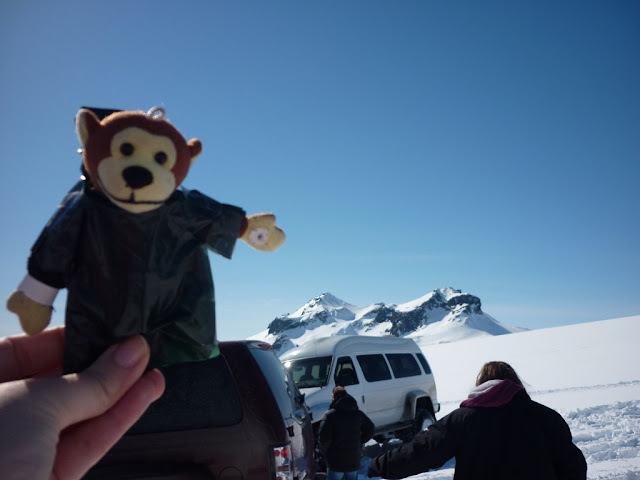 That includes editing all of the photos I took in Iceland not featuring Monkey!